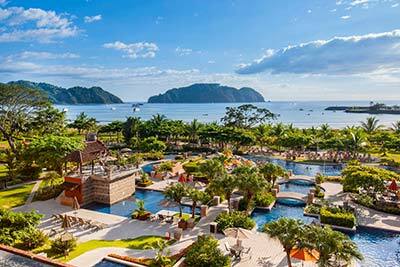 Costa Rica is known for its wealth of natural beauty, and nature enthusiasts from around the world flock to our shores for fishing, birdwatching, hiking, and sailing. No matter what kind of natural adventure you want to have, be sure to check out some of our Costa Rica hot springs along the way. 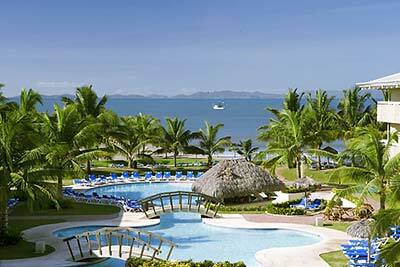 Not only will you be treating yourself to a relaxing and rejuvenating experience courtesy of Mother Earth’s naturally warm waters, you will get to do so in one of the most spectacular places on the planet! Who knows, you may see a few forest visitors while you unwind during your memorable Costa Rica vacation. 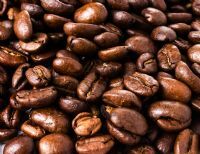 Let me show you around Costa Rica and introduce you to some of our very best hot springs destinations. National parks are accessible and easy to navigate, so they are ideal destinations for first-time visitors to our country. That said, they are very large and bursting with natural wonder, so they reward repeat visitors, too. You never know what kind of wildlife you might see in one of these lovely and protected parks. Along with birds and animals, you will also find top-rated hot springs right here in some of our favorite parks, including Tenorio Volcano National Park and Rincón de la Vieja National Park. Tenorio Volcano National Park is located in Alajuela. This park boasts waterfalls, dense rainforest growth, abundant natural beauty, and some world-famous natural hot springs. The deep blue Rio Celeste winds through the park near the still-active Tenorio Volcano. This park is renowned for having four different life zones, which shelter and support all kinds of animal and plant life. The park has multiple natural hot springs where hikers and birdwatchers can relax after spending some time on the trail. 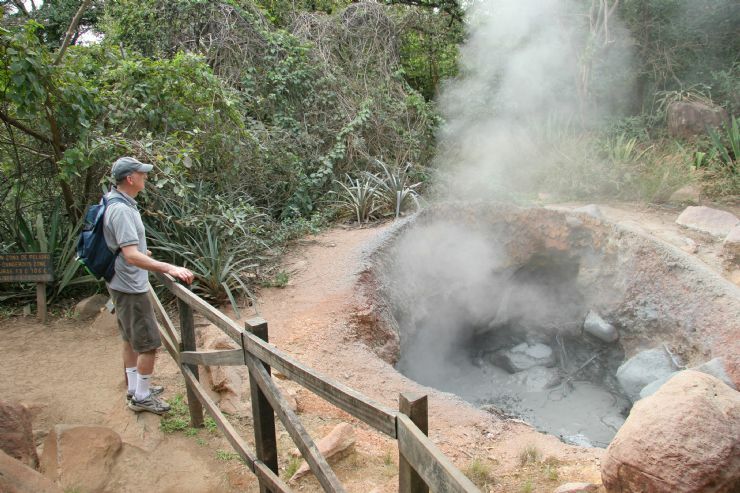 Travelers should be aware that some hot springs in Tenorio Volcano National Park feature boiling water – much too hot for anyone to safely touch! These are marked, so simply pay attention to the warning signs and you will be just fine. The warm thermal pools you will find in Rincón de la Vieja are located throughout the park; some are the reward for a good day of hiking while others are more easily accessed – and thus more popular. No matter whether you want a secluded soak or a family-friendly afternoon in the springs, I am sure you will find a destination that suits you perfectly. 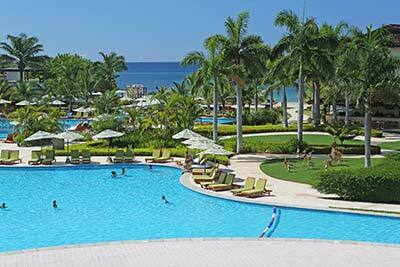 This is another of my favorite destinations! 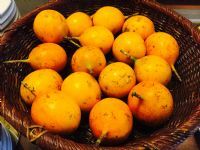 This area is full of fun things to do; the hiking trails are especially scenic and you are sure to encounter our local wildlife as well as loads of beautiful tropical plants and flowers. 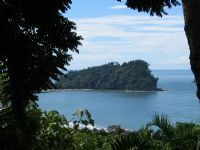 The remarkable cloud forests surround four volcanic peaks here and two large craters. Although this destination is somewhat off the beaten path, you will find the road system excellent. This volcano area is located around 50 km from Liberia and is largely made up of primary forest reserves. This means that the rainforest and cloud forest are uninterrupted by major development, so you can see the plant and animal life in its natural state. This makes the volcano area the perfect destination for birdwatchers and wildlife enthusiasts. 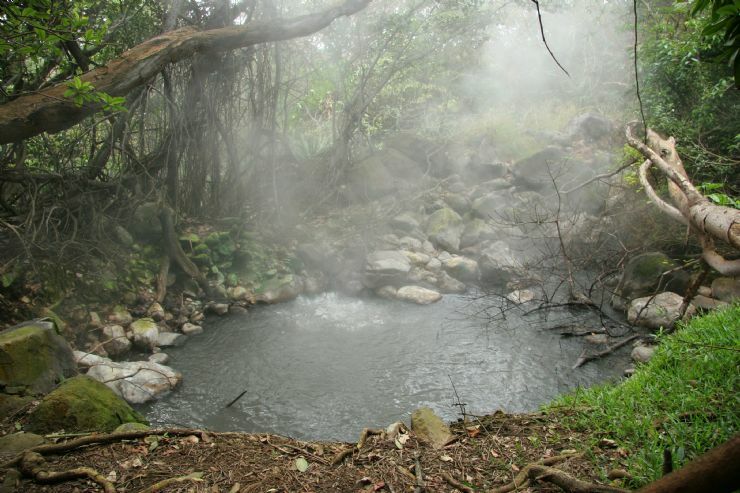 Hot sulfur springs are not the only natural wonders the Tenorio & Miravalles Volcano Area boasts. Hot fissures spout steam and you can find bubbling mud pools scattered throughout the region. You can also easily spot the peak of the dormant Miravalles volcano, which is the highest point in the whole of Cordillera de Guanacaste. Visitors to the Tenorio & Miravalles Volcano Area can find houses to rent throughout the region. This makes accessing the Volcano Area even simpler. After all, with all the adventure to be found here, you will want to stick around and explore more deeply. La Fortuna de San Carlos is found in the Alajuela province of Costa Rica, so do not be confused with other communities with similar names. This is only place you will find a wealth of adventure just at your fingertips – this truly is the gateway to the very best that Costa Rica has to offer. 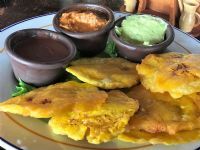 This little community connects the northern lowlands and Monteverde cloud forests with the brilliant Arenal Volcano Area; it is only a three hour drive from San Jose, the capital of Costa Rica. 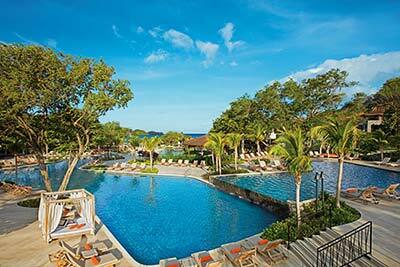 In many ways it is a crossroads of Costa Rican life and visitors will find a warm welcome in this quiet little town. 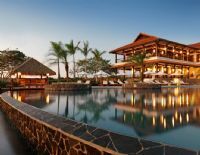 Many spas, hotels, restaurants, and resorts have become established to offer hospitality to the visitors that come seeking to experience Costa Rica’s natural wonders first hand. If you choose to stay in a hotel located in the main plaza area, you will be treated to a view of the Arenal Volcano in the distance. The Tabacon hot springs are a primary attraction in this area in part because of the stunning surroundings that grace the region. Rare orchids are tucked in between lush greenery; you will be surrounded by pristine tropical landscape as you soak in the naturally heated waters of the springs. 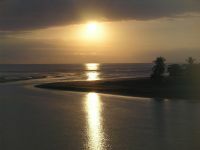 This is a wonderfully indulgent location to visit and is perfect for anyone looking to get away from noise and bustle. 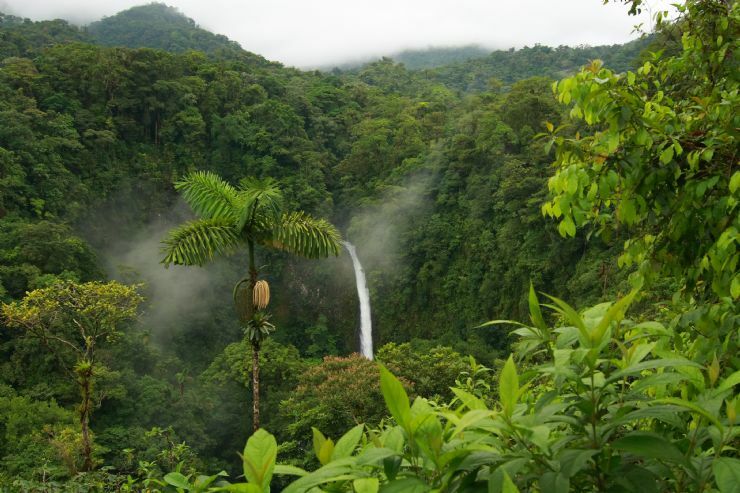 Another great feature of this community is the breathtaking La Catarata de la Fortuna, a towering and graceful waterfall plummeting 70 meters to the river below. This waterfall is frequently photographed and makes a perfect backdrop for a romantic moment. 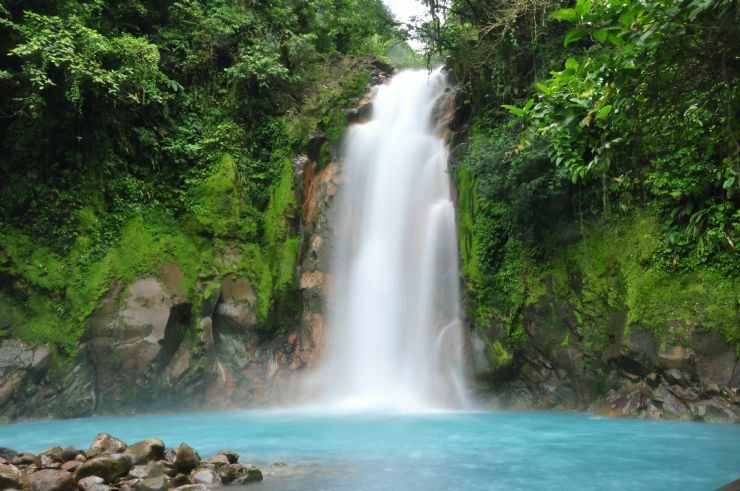 Costa Rica is full of natural wonders and fun activities to enjoy, including visiting hot springs warmed by real Costa Rica volcanoes. Visit our delightful hot springs the next time you are in the country; you will be glad you did.